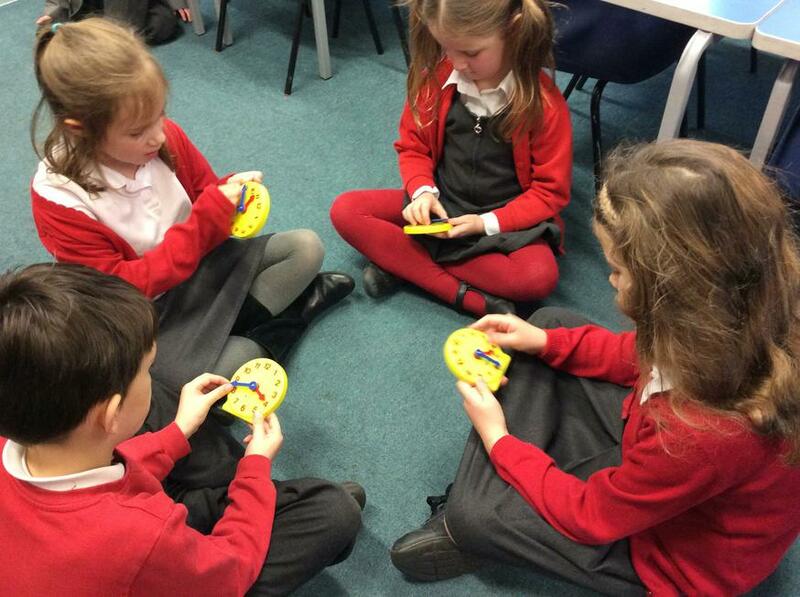 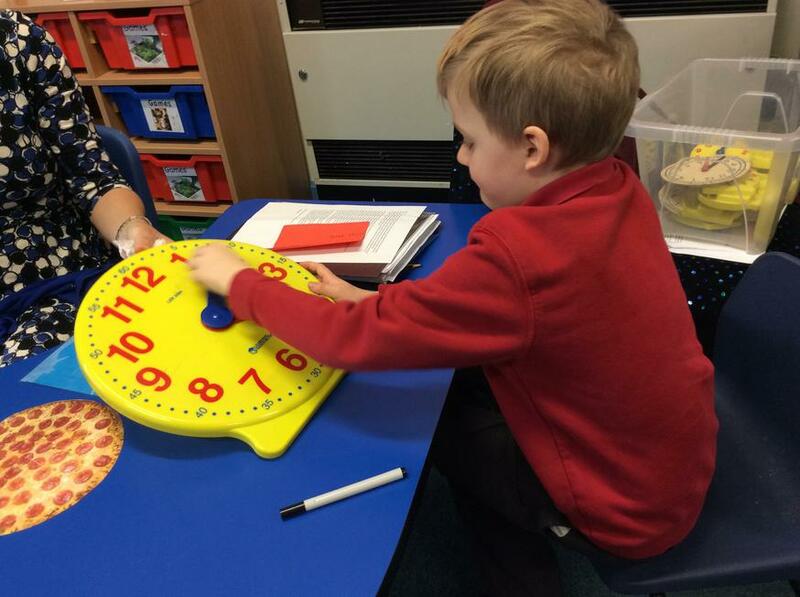 In Blue and Yellow Class Friday mornings Maths have become our session to learn to tell the time. 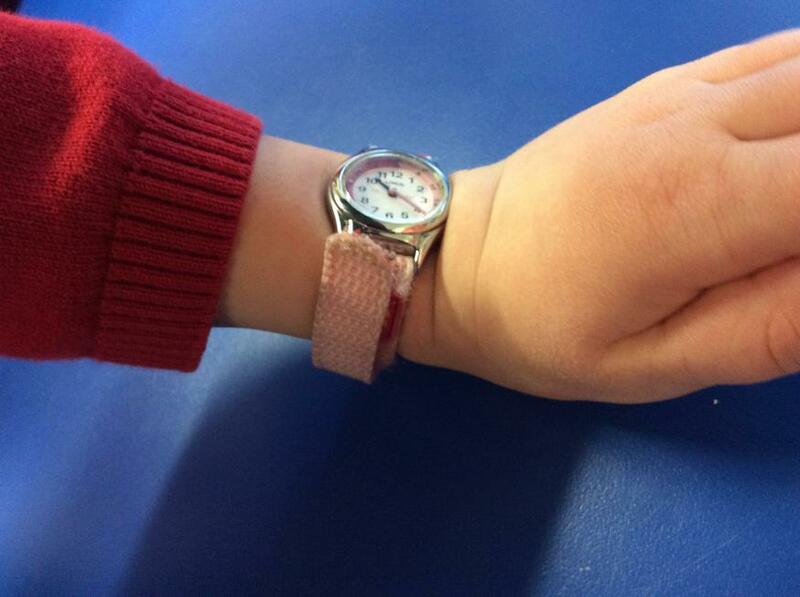 We are enjoying lots of practical practise with the school clocks and some of us have even been able to show off our own watches. 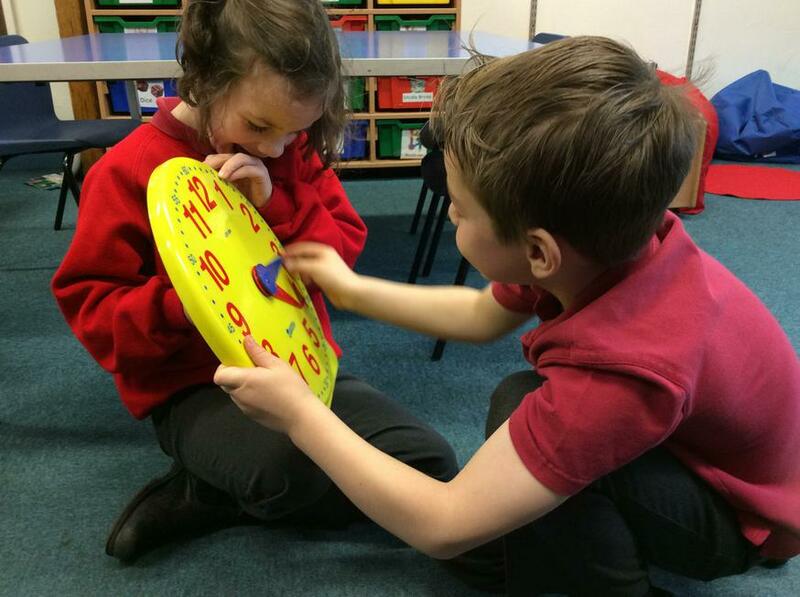 Please ask the children at home what they've been learning and refer to the time and clocks as much as possible.